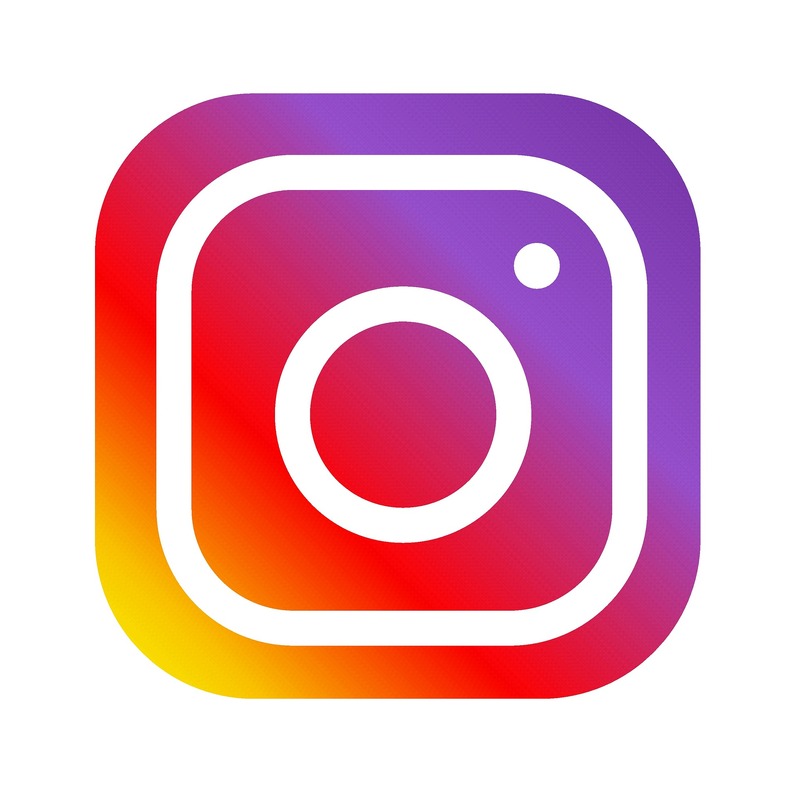 We offer all services including: gum disease treatments, laser dentistry, cosmetic fillings, single day crowns, and veneers, Invisalign, cosmetic orthodontics and dental implants. 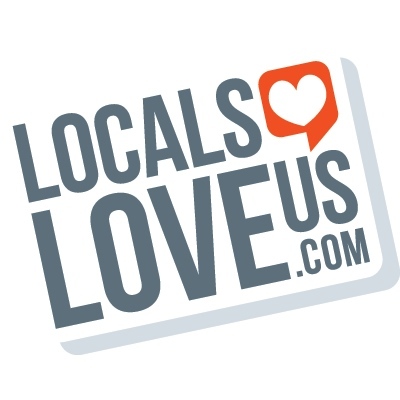 CLICK HERE to Vote for us on Locals Love Us! We offer dental care for your entire family. We will file your insurance for you! We offer Six Month Smiles and ClearCorrect! Cosmetic Braces and Clear Aligners!!! 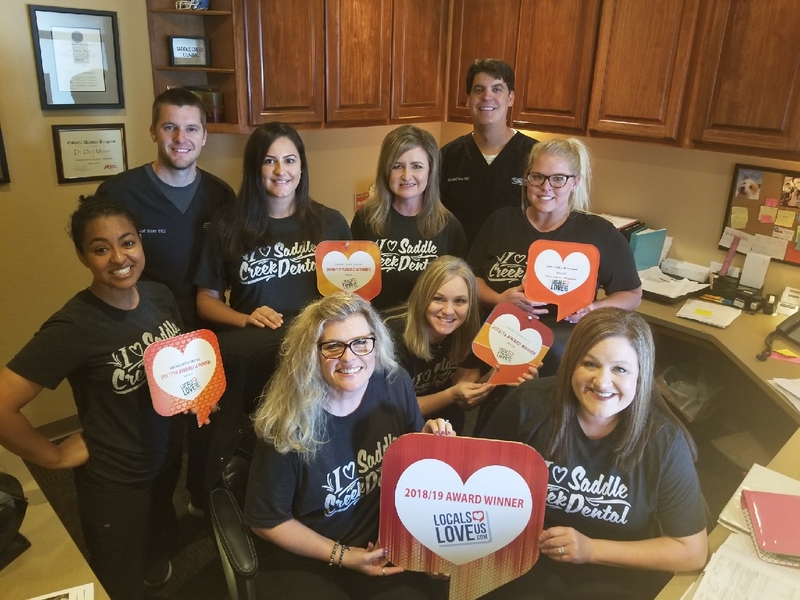 Waco Dentist, Dr. Dod Moore is dedicated to excellence in general dentistry such as cleanings, restorations, and maintenance.